Announcing "The Aquaponic Farming Experience"
Spring has fully sprung and the system is thriving and producing copious amounts of nutritious, fresh produce. Now is a great time to visit and experience what our farm has to offer! We are very honored to receive the 2017 Silicon Valley Water Conservation Award for Business Innovation. 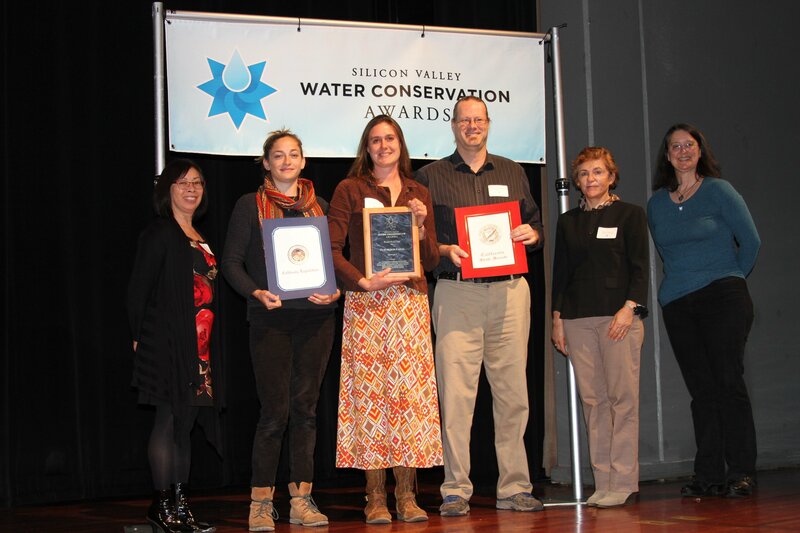 This is awarded to organizations whose programs and leadership advance water conservation and reuse in Silicon Valley in innovative ways. Growing crops aquaponically uses more than 90% LESS water than traditional soil farmers. The photo below shows Elise, Jessica and Ken (starting 2nd from left) at the awards ceremony. Harley Farms Goat Cheese. Radish. Meyer Lemon Vinaigrette. Citrus Segment. Walnut Crumble. Cauliflower. Sweet Potato. Pickled Mushroom. With the passage of Proposition 64 in California, it is now legal for adults over the age of 21 to grow up to 6 plants legally on their own property. This 2 day course will include all you need to know in order to grow legal organic cannabis Aquaponically. There are some tricks and certain construction considerations when choosing to grow in this manner. We will teach you how and why this method is environmentally friendly and sustainable, uses significantly less water, and produces the purest product possible. It's not just Chronic, its AquaChronic! LEARN FROM OUR JOURNEY THAT HAS TAKEN US FROM FARMERS MARKETS TO BREW PUBS TO 3 MICHELIN STARRED RESTAURANTS. 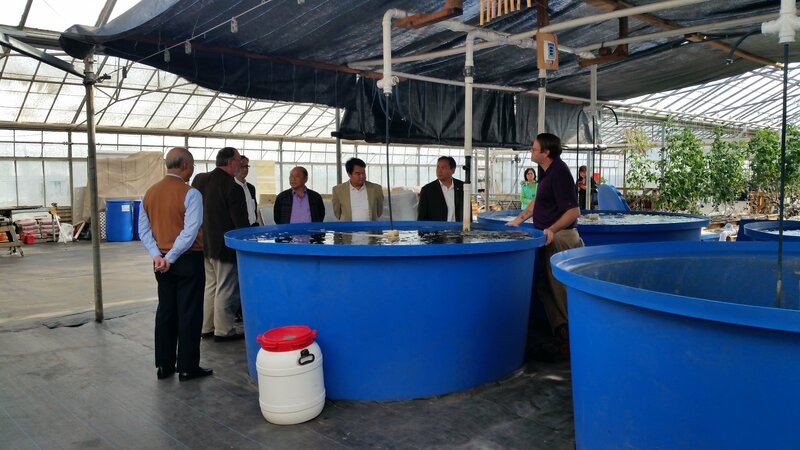 This experience is a combination of classwork and hands-on Aquaponic Farming Experience at our 23,000 sqft, 60,000 gallon Aquaponics Farm and Educational Center. 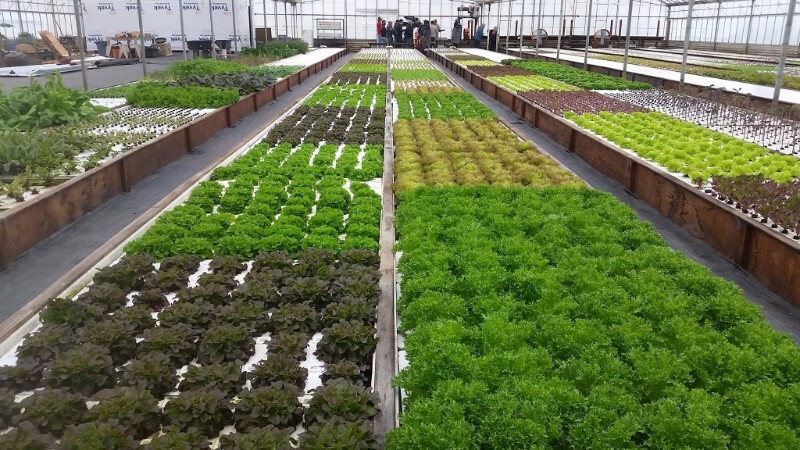 No other training available in the market provides you the opportunity to experience hands on operation of successful urban commercial Aquaponics farm, with the actual farmers. We've been living it for the past 5+ years, we'd love to share our experience with you. It's not a Farming Class, it's a Farming Experience! Aquaponic System Types. Hybrid System Design. Component Selection. The Nitrogen Cycle. Filtration. Water Quality and Sources. Plant Nutrient Profiles and Sources. Seeding. Planting. Harvesting. Fish Husbandry. Selling Fish. Setting up a System. Establishing the Ecosystem. System Balance. Production Planning and Operating Costs. FSMA (Food Safety Modernization Act) Requirements. Setting up a Farm Business. Required Licences and Permits. Organic Certification. Compost Tea Brewing. Vermiculture. Farm Management. Marketing and Sales. Farmers Markets. CSA. Online Food Retailers. Plus Much More! 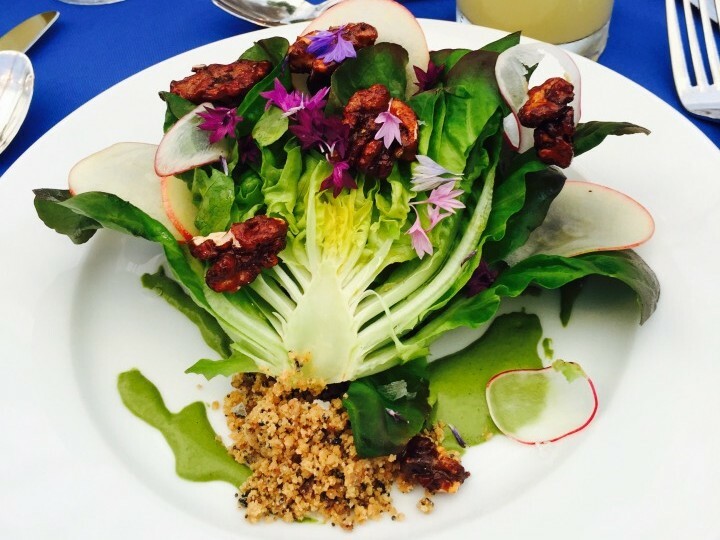 Join us and Chef Norman Tiedemann for a culinary journey though our farm. 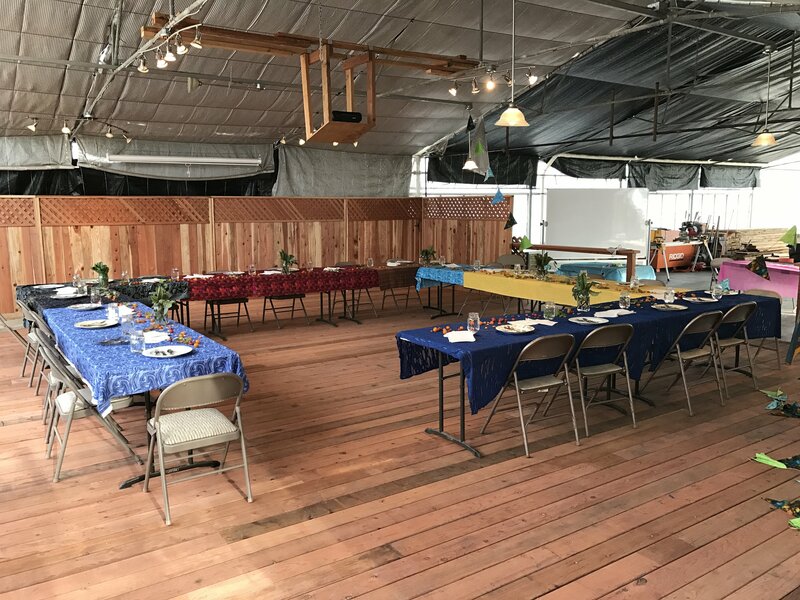 On Saturday night of the training we will serve you a 3 course meal at the farm, highlighting fish and produce from our farm harvested fresh that day by the course participants. Our Introduction to Aquaponics is a one-day class designed for beginning practicioneers and those curious about this new agricultural paradigm. Join us as we cover how Aquaponics works, the nitrogen cycle, how fish plants and microbes are all interconnected, what the advantages are, what the challenges are, and the different types of systems and setups. Class begins with a tour of Ouroboros Farms and we will break for lunch around noon. Cost: $100 per person. 20% discount for groups of 2+ or if you sign up for Aquaponics 2 at the same time. 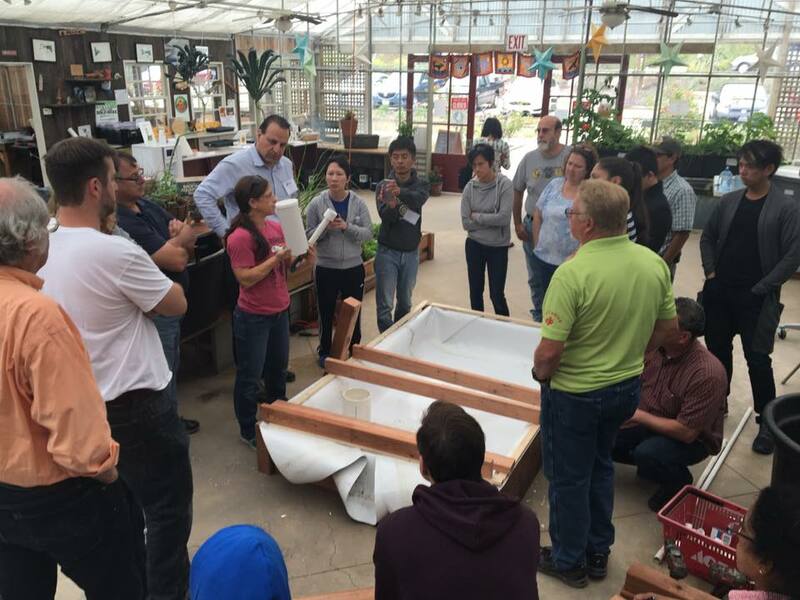 Our Aquaponics 2 class is hands-on and designed for those who have a base knowledge of Aquaponics and want a deeper understanding on how to design a system and what it will take to run it. We will delve into: biodiversity and bio-availability of nutrients; choosing fish and plant species; approved construction materials; pumps; aeration; water chemistry; plant/fish biology and health; pest management; stocking density; cycling a system; and smart design for maximum output with minimal input. 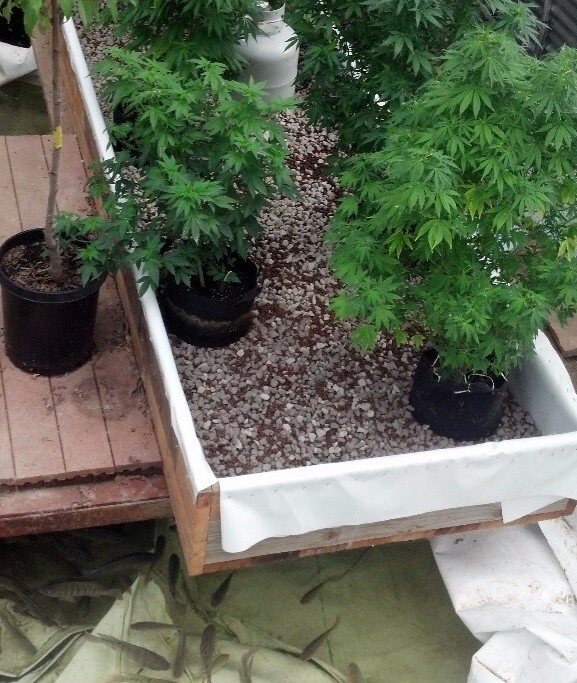 After lunch, we will line a DWC floating raft bed and install a bell siphon to complete a home system. You will receive a workbook with detailed schematics and item/cut lists for this system. Cost: $200 per person. 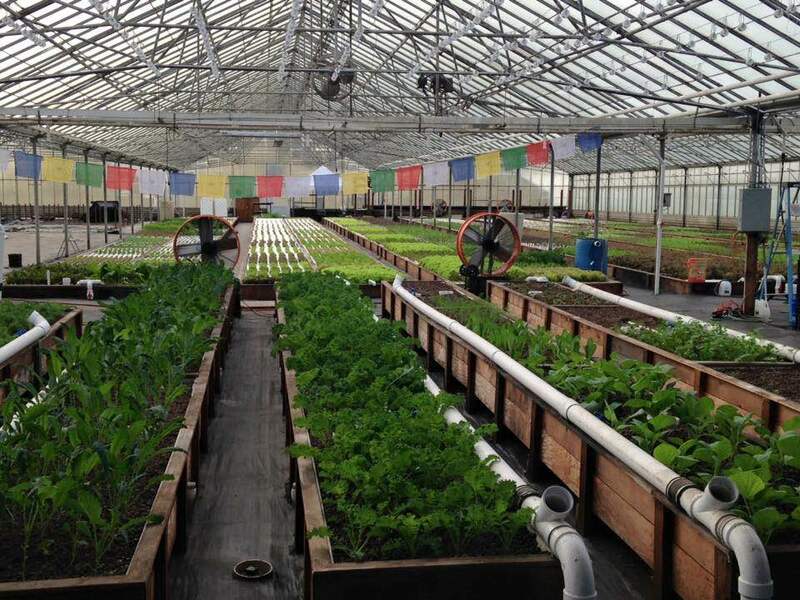 20% discount for groups of 2+ or if you sign up for this class and Aquaponics 1. Due to popular demand, we have added a second time slot for our Public Farm Tours. Come enjoy a tour in the morning and spend the rest of the day on the coast. Or, spend the morning on the coast and take a tour on your way back home. 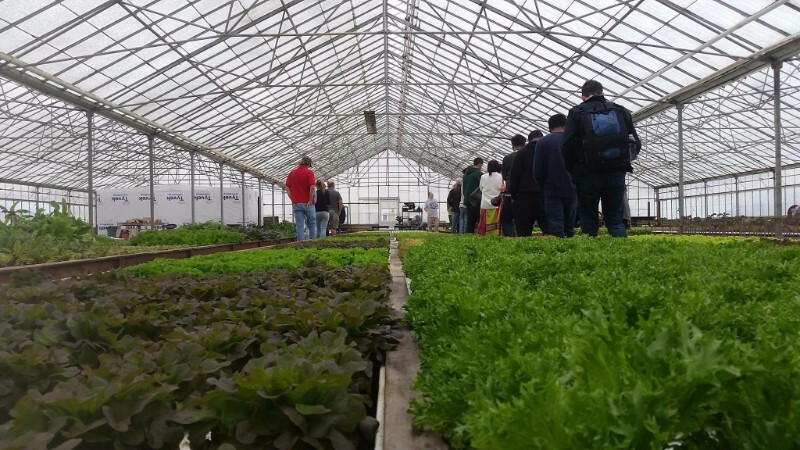 Tours last approximately 1.5 hours and includes a full walk through of our farm, as well as detailed explanations on how Aquaponics works, what its advantages are, and why this methodology is one of the solutions to our agricultural needs of the future.